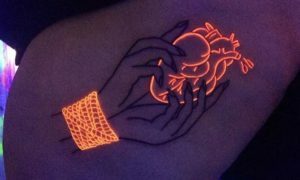 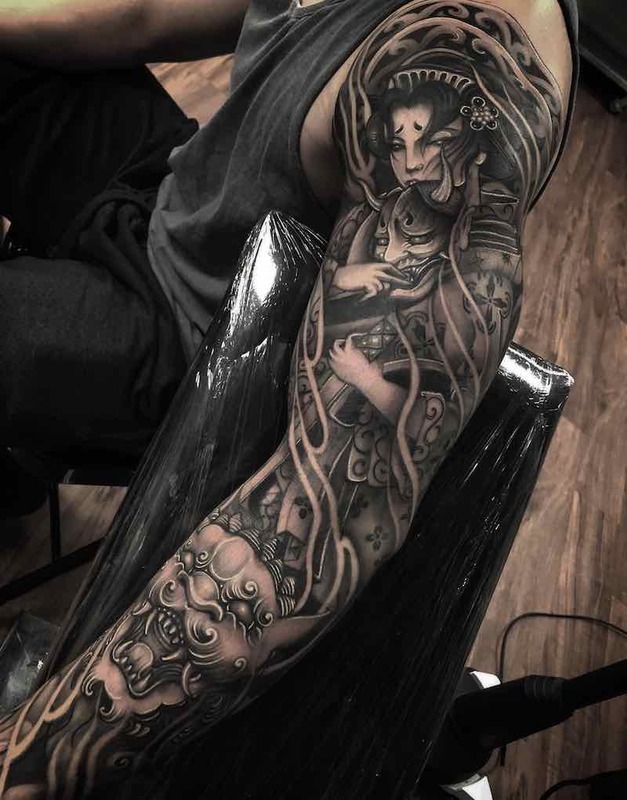 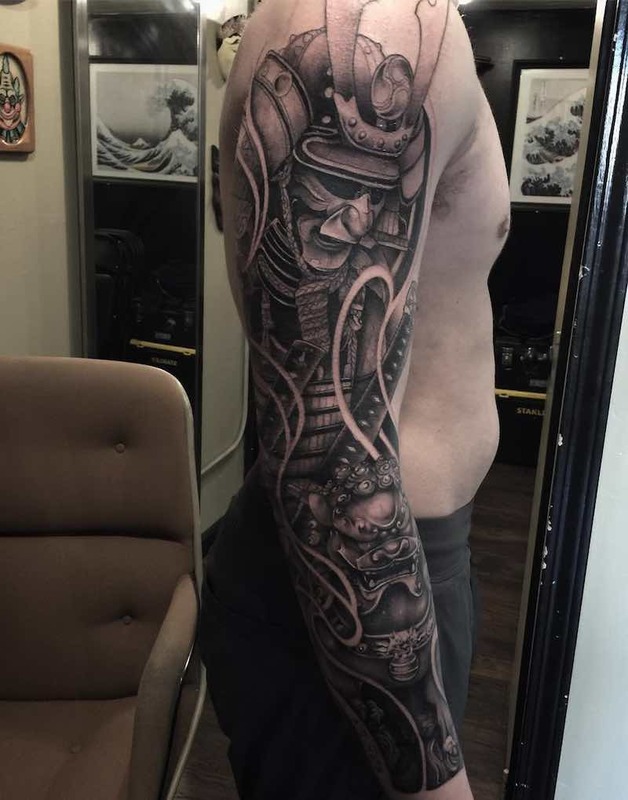 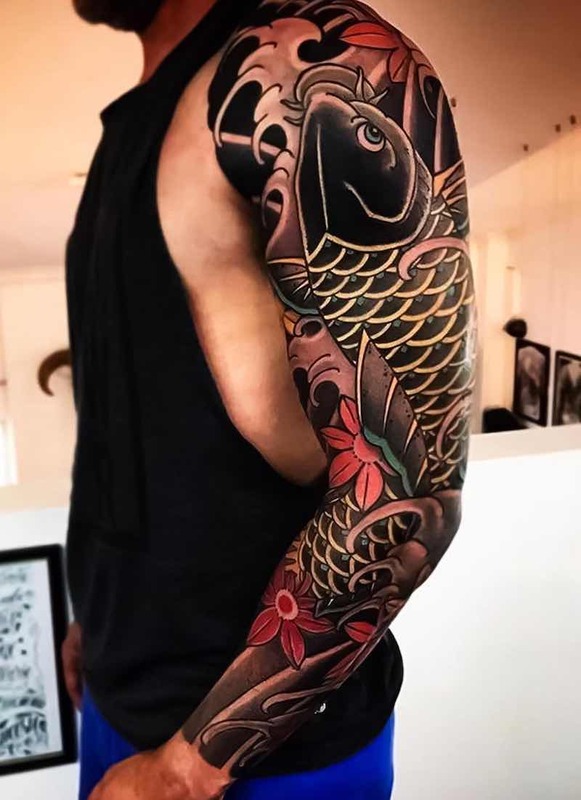 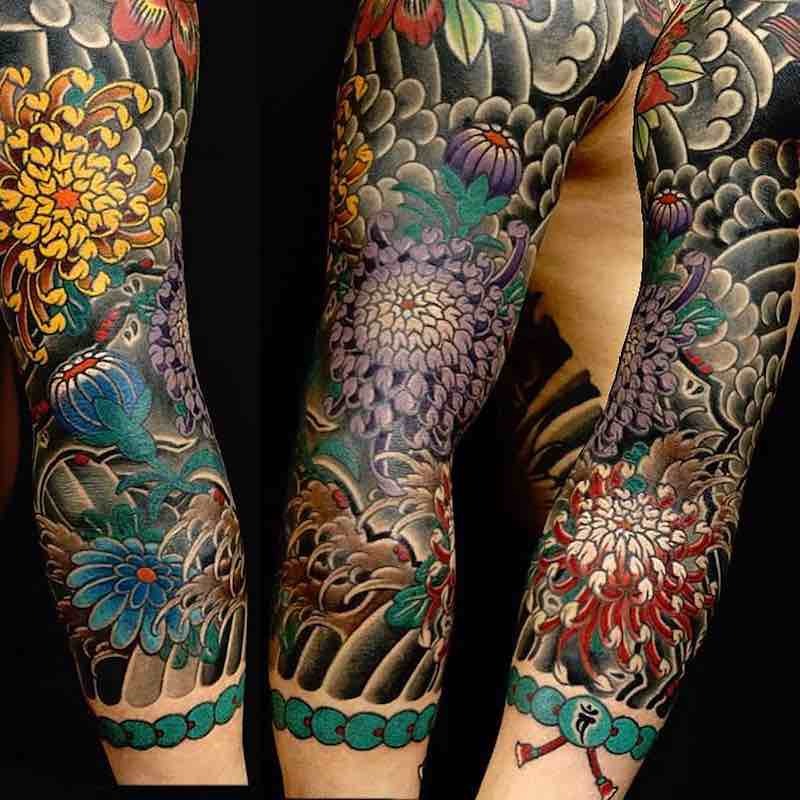 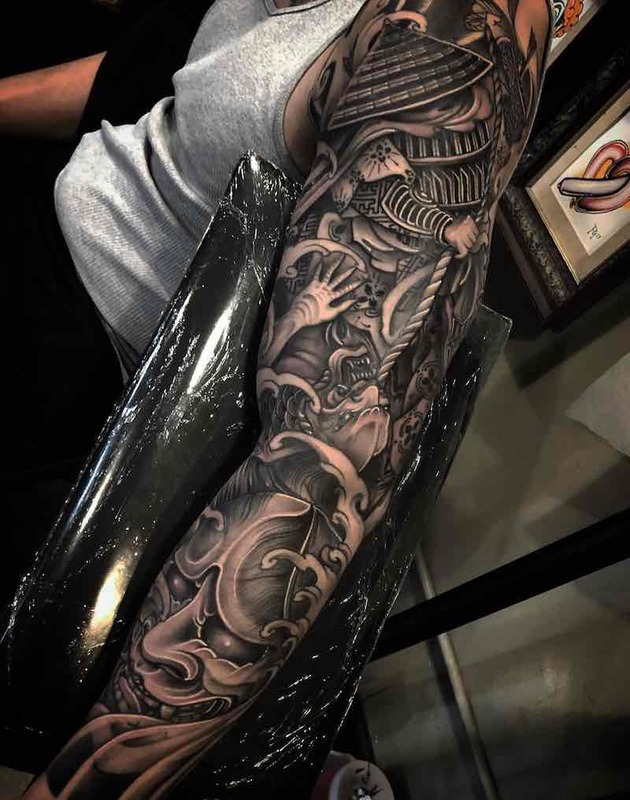 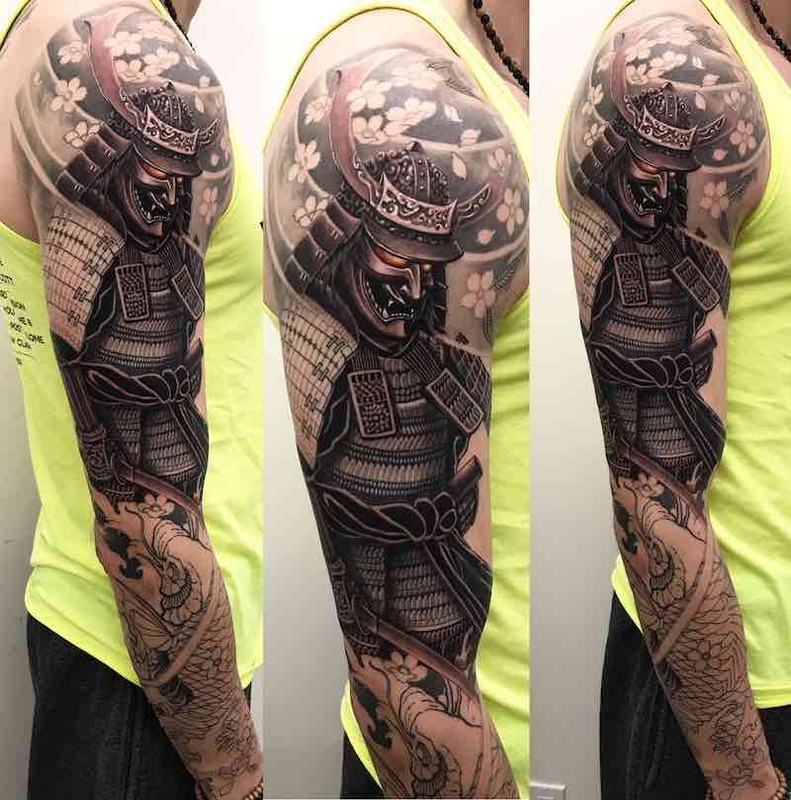 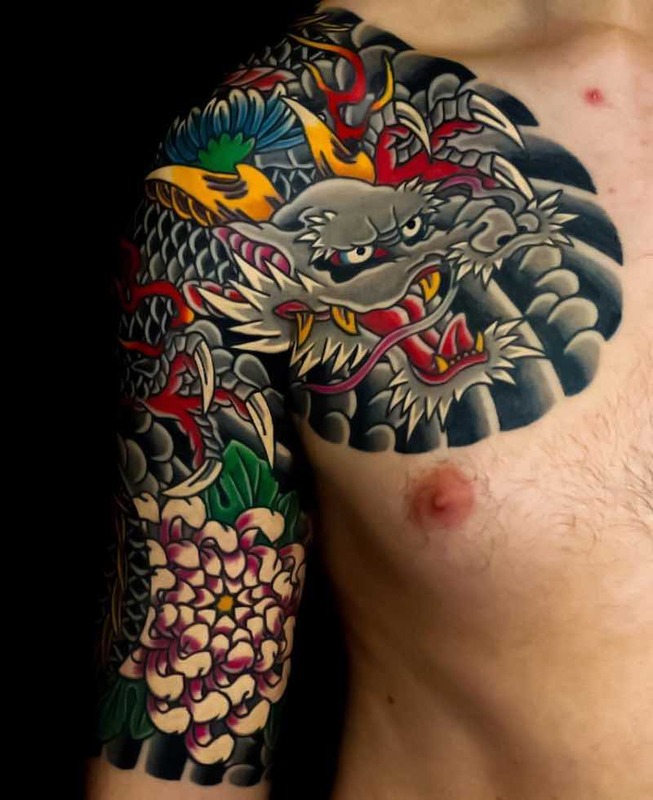 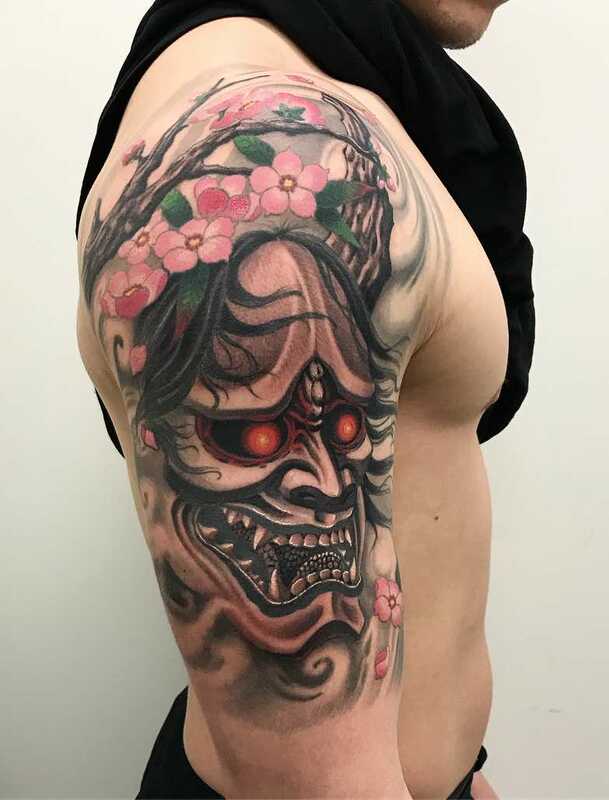 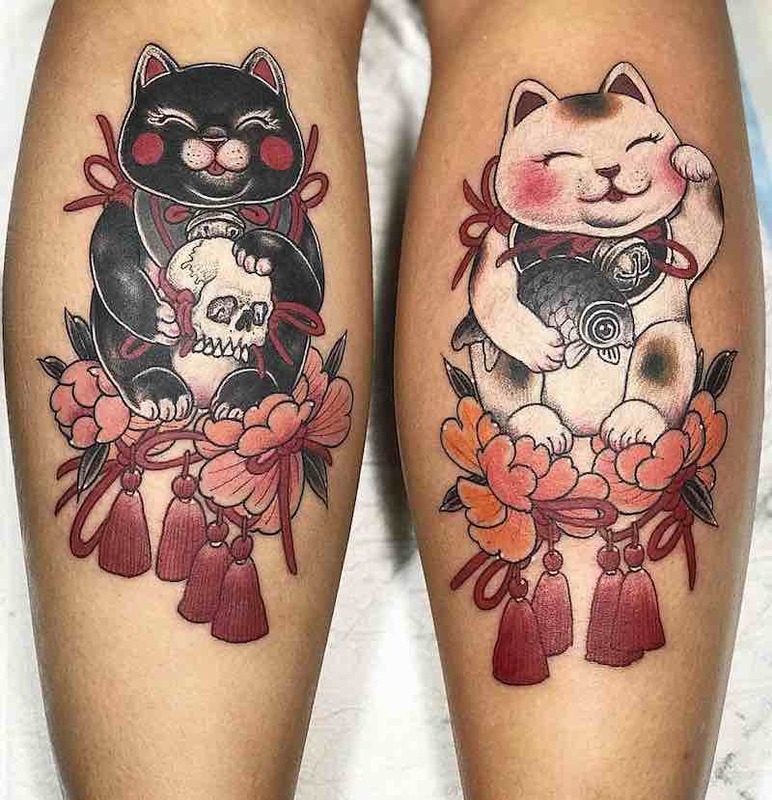 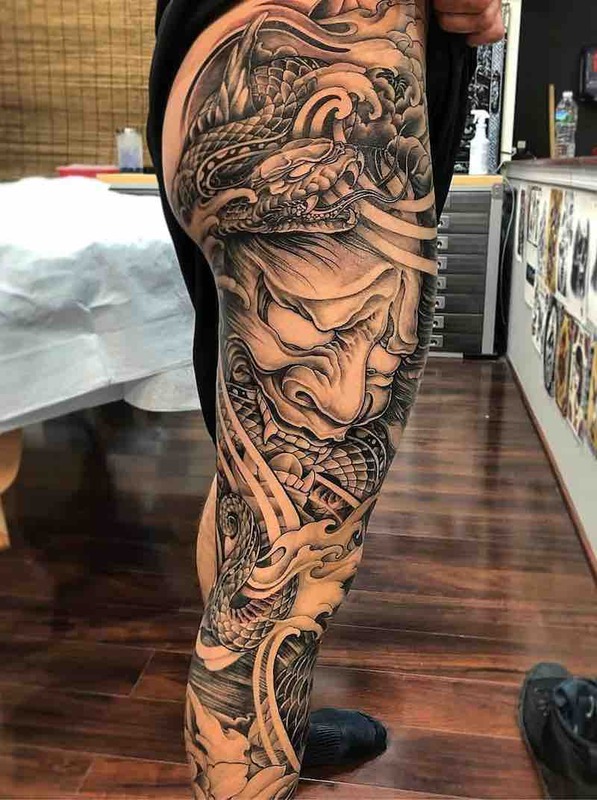 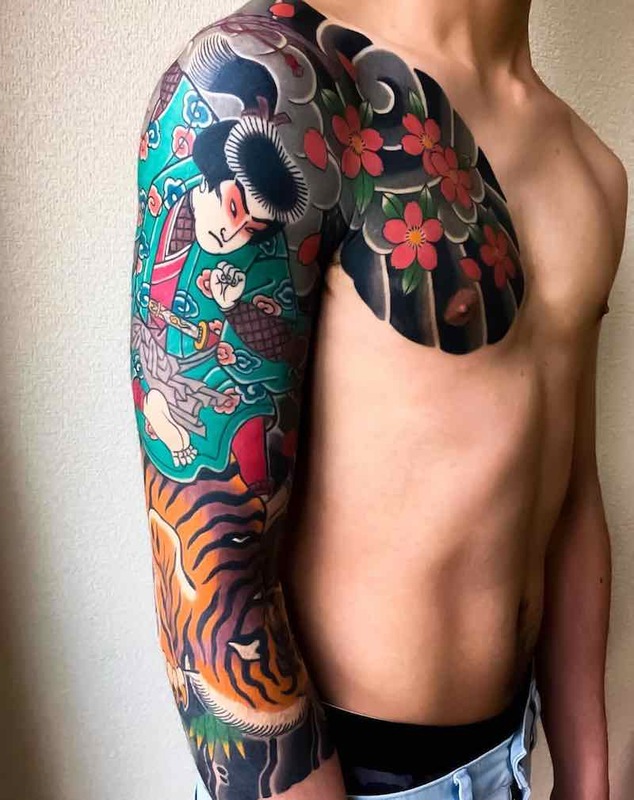 Japanese tattoos have a rich history going back thousands of years, where the first known evidence of Japanese tattoos goes back to 5000bc or even earlier from clay figures with designs depicting body and face tattoos. 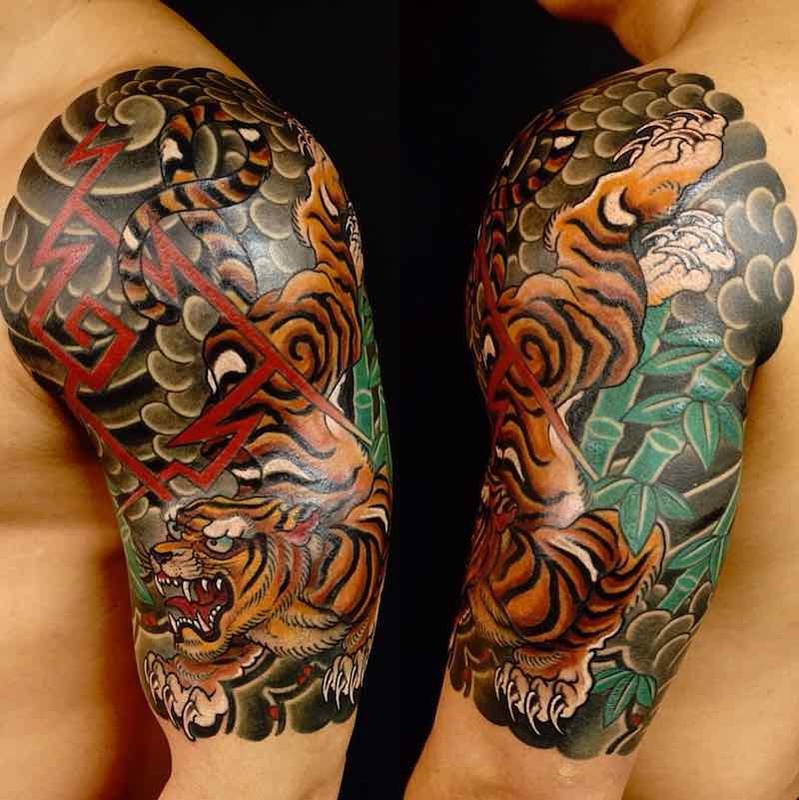 In 720ad tattooing was a form of punishment, even in lieu of a sentence to death. 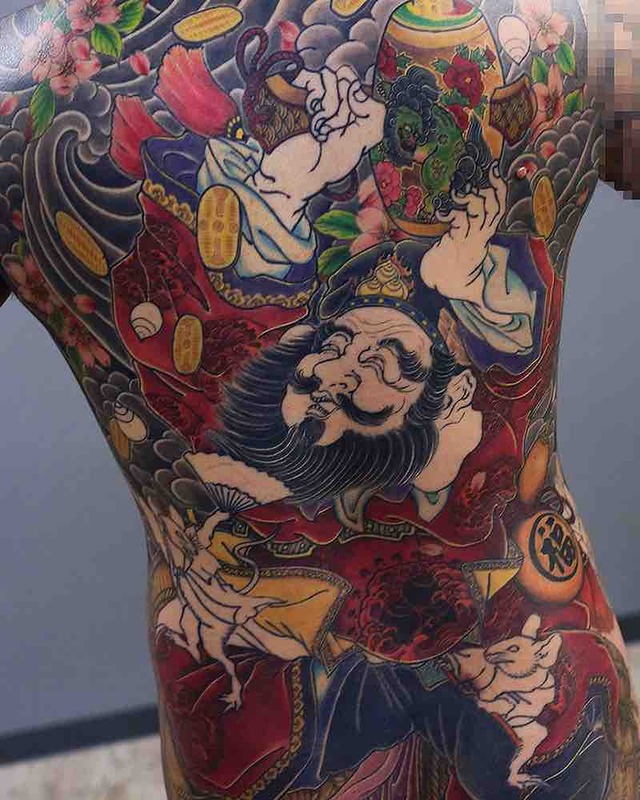 17th century Japanese tattoos were used to mark criminals and outcasts, towards the end of the century criminals would get decretive tattoos to cover up and hide their old tattoos. 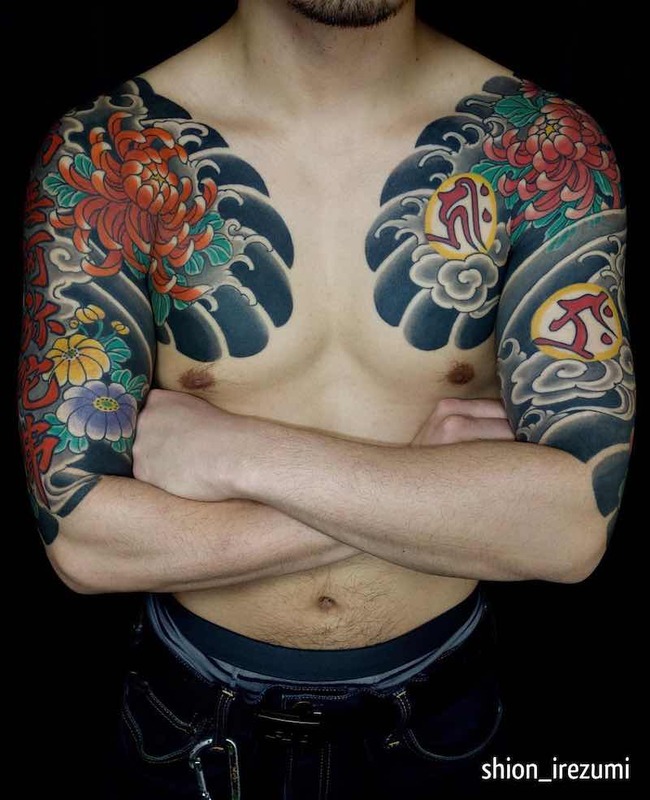 In the 19th century, it was illegal to tattoo unless the artist was tattooing a foreigner. 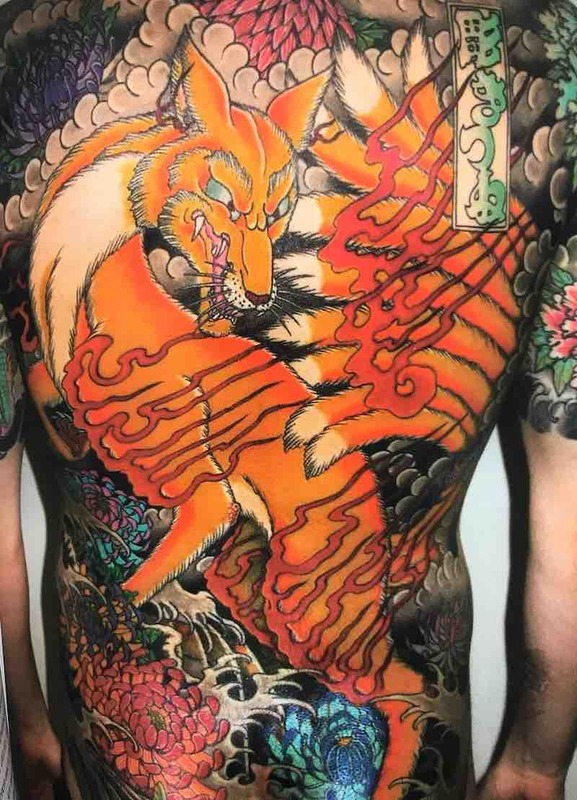 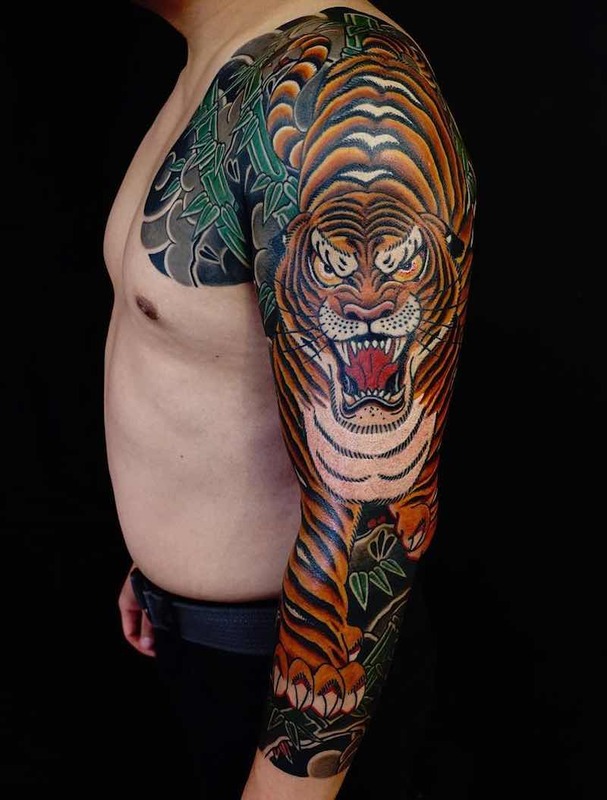 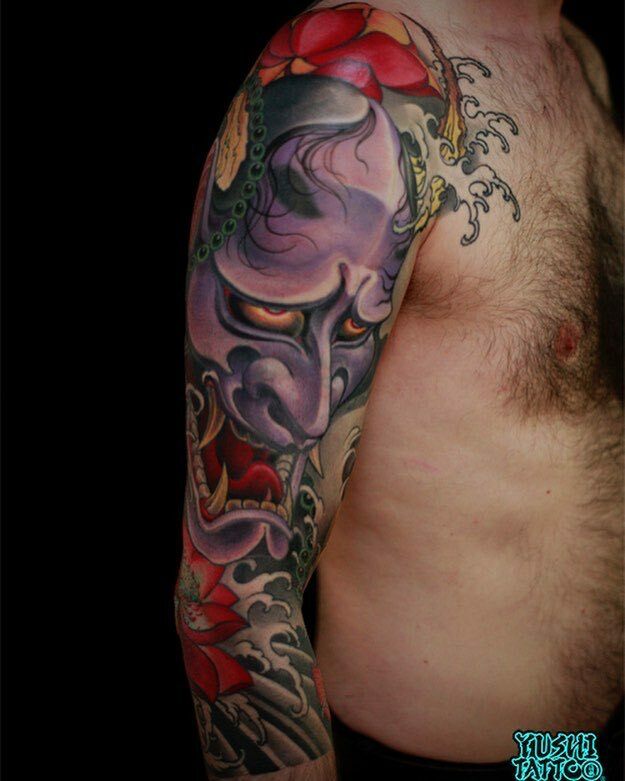 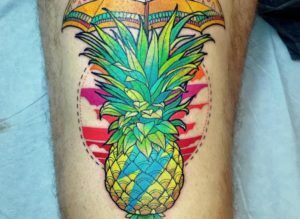 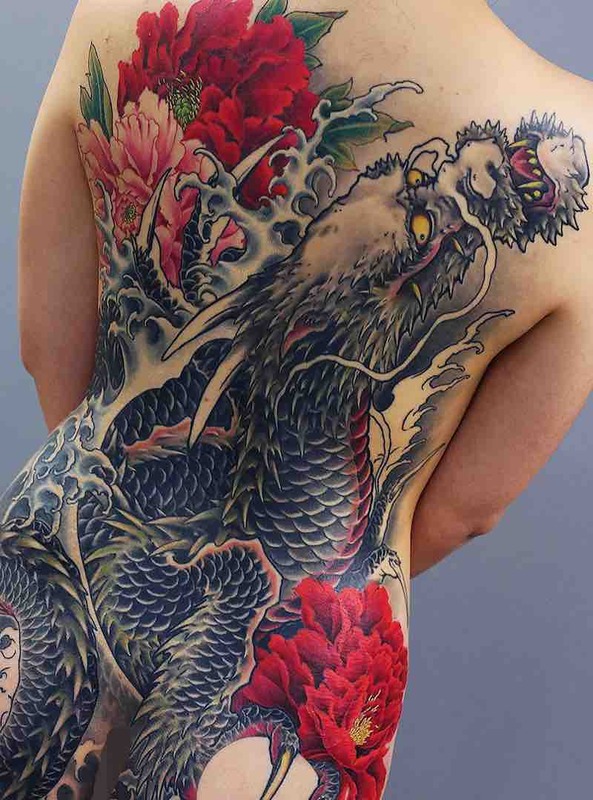 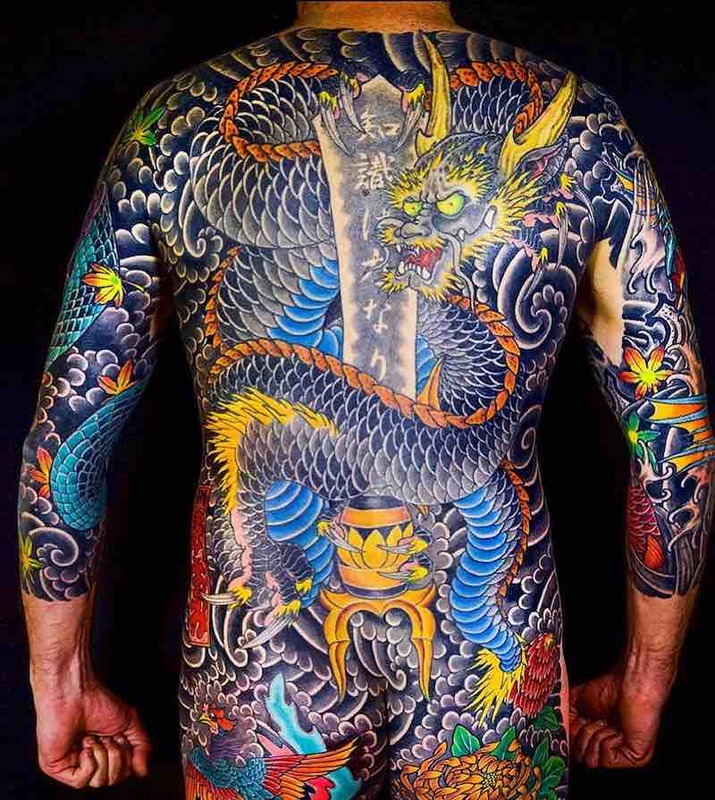 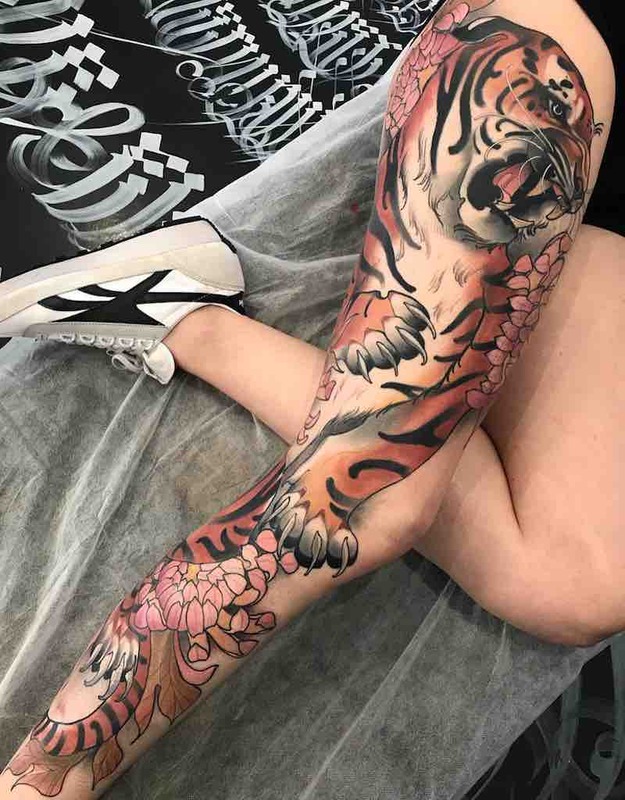 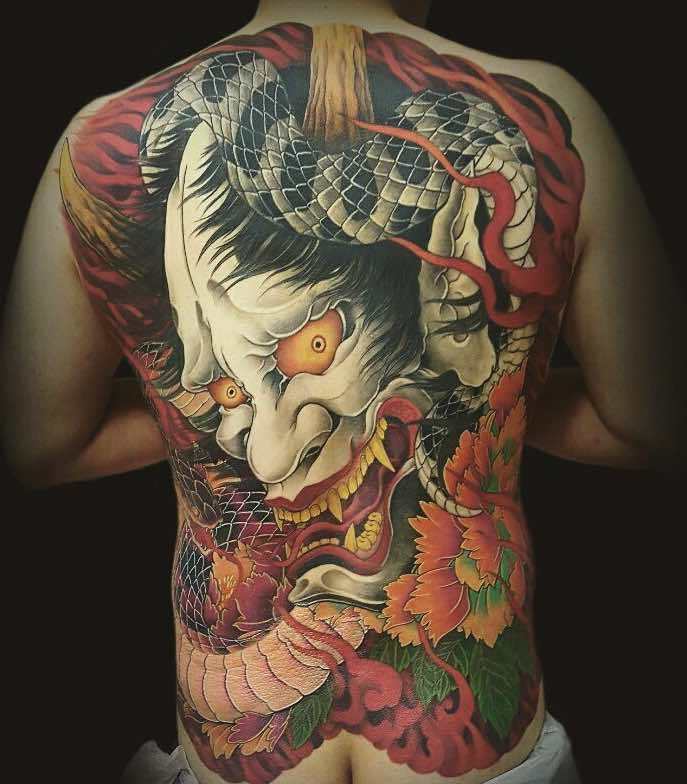 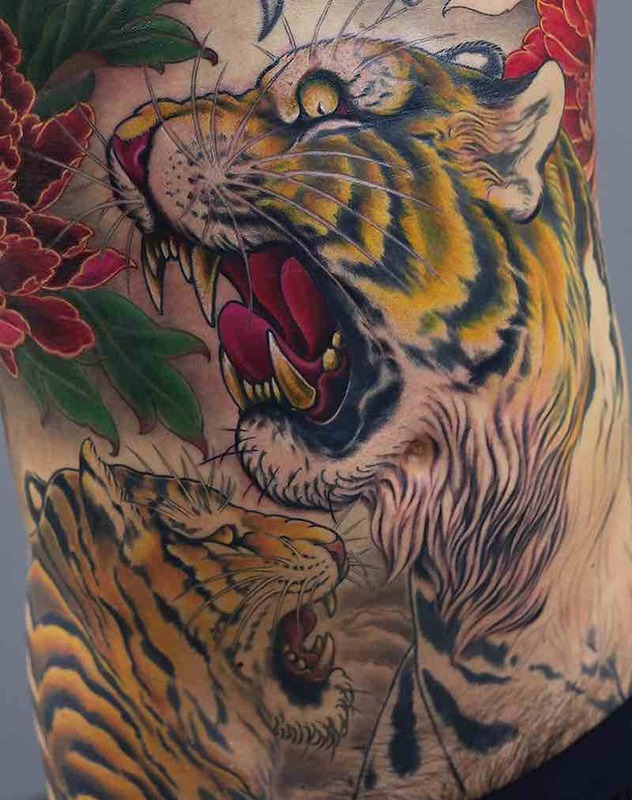 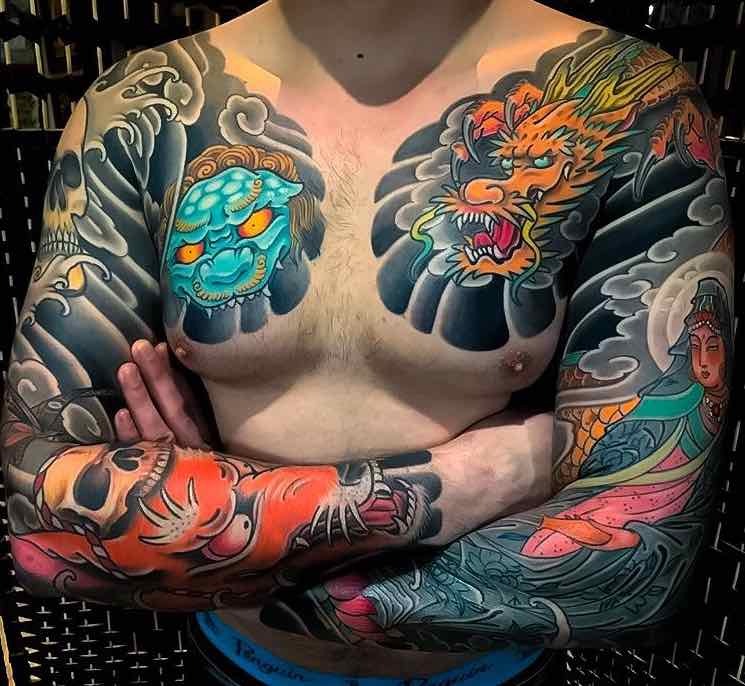 Despite Japan having some of the worlds most renowned tattoo artists, it is still banned to have a tattoo in many places including public pools, bathhouses and many other places they may ask you to leave if you have visible tattoos. 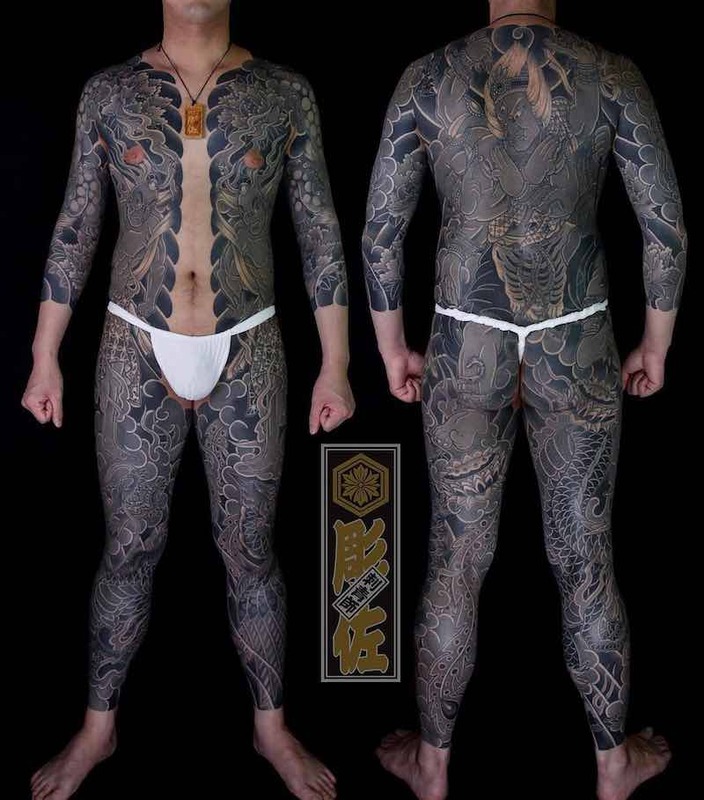 these rules first came in place from establishments not wanting to ban the Yakuza specifically so banning all people with visible tattoos. 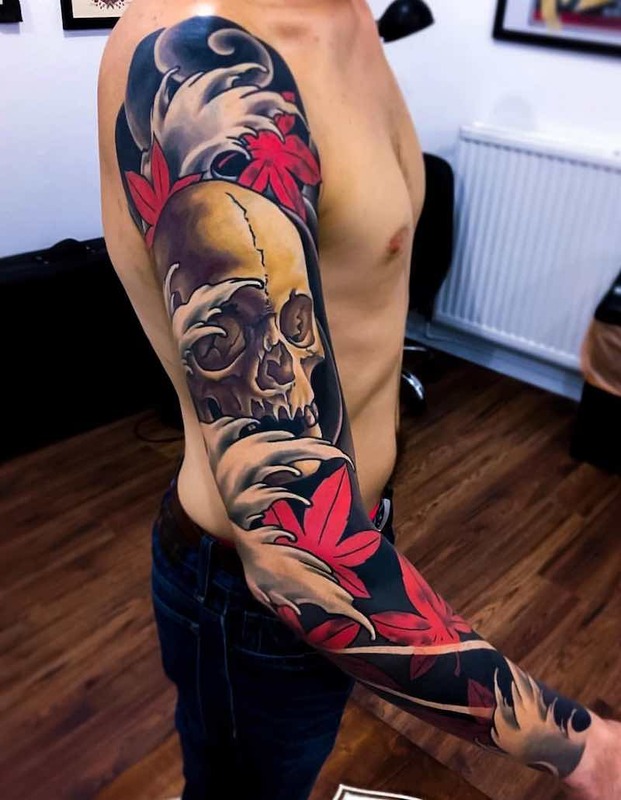 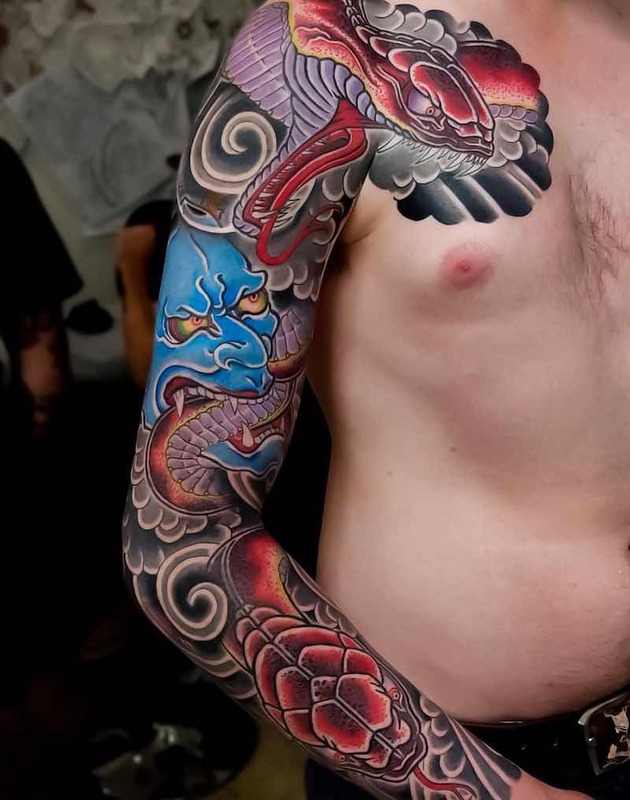 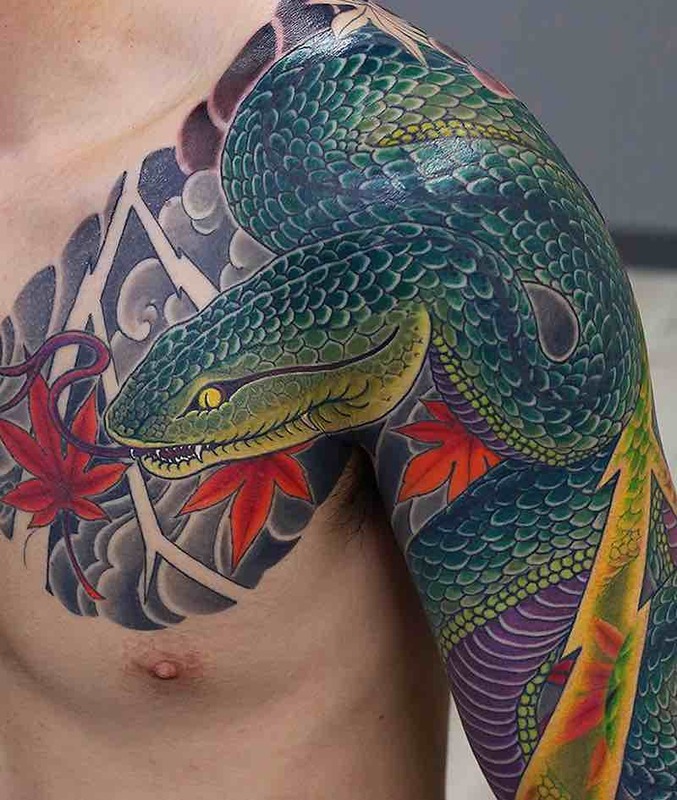 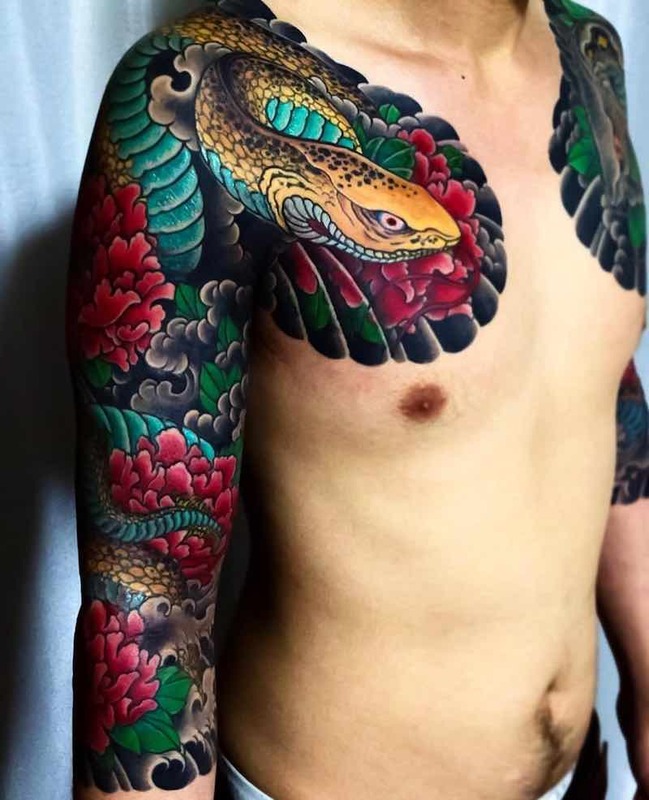 Japanese Tattoos are legally only allowed to be done by a medical doctor, it is considered a medical practice, tattoo machines and needles are also considered medical equipment and illegal to purchase without a medical license, these laws have been in grey area for many years but recently have been enforced leaving many Japanese tattoo artists without work. 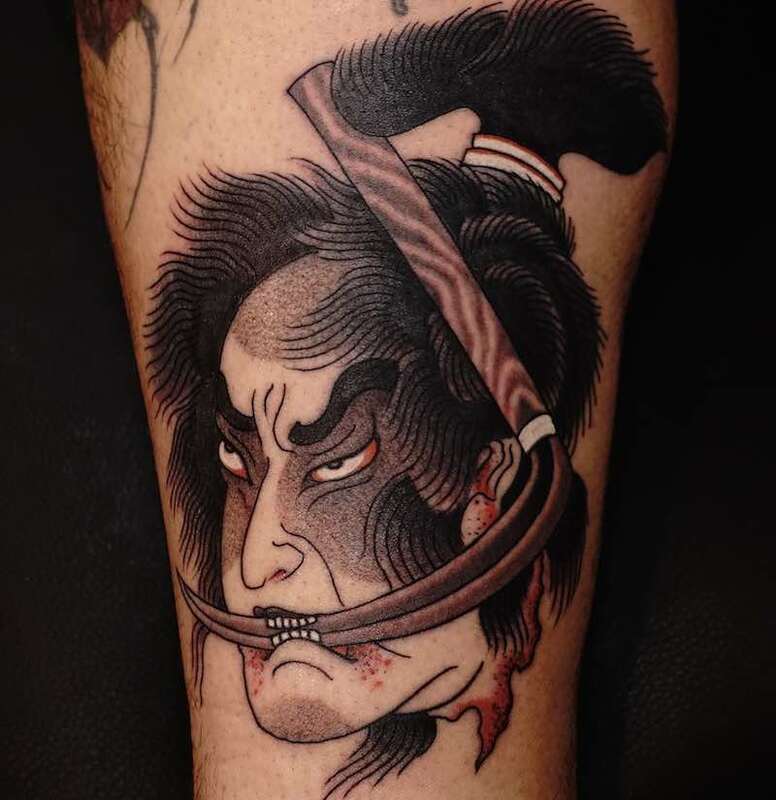 Traditional Japanese Tattoos are done by using a wooden stick with needles attached to the end, the stick gets tapped making a stick and poke tattoo that is much more time consuming than a regular tattoo machine. 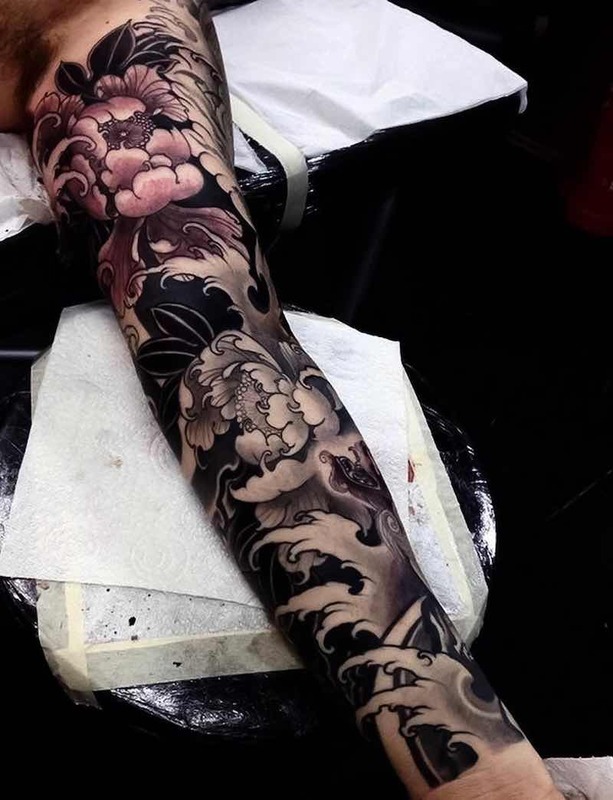 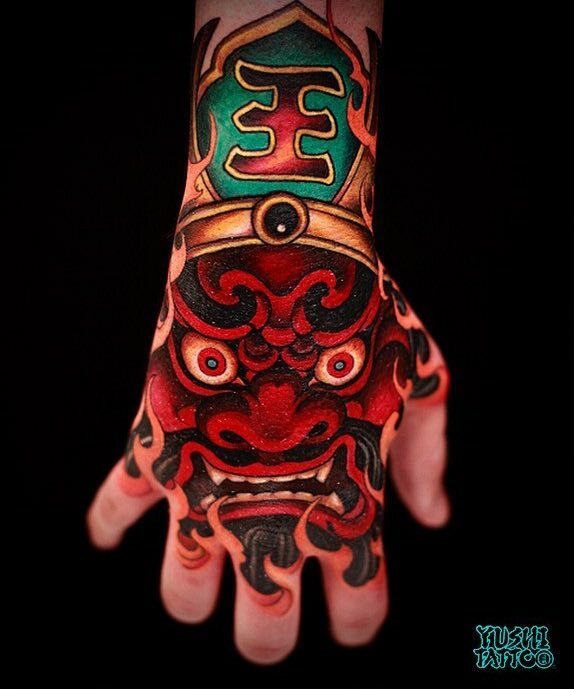 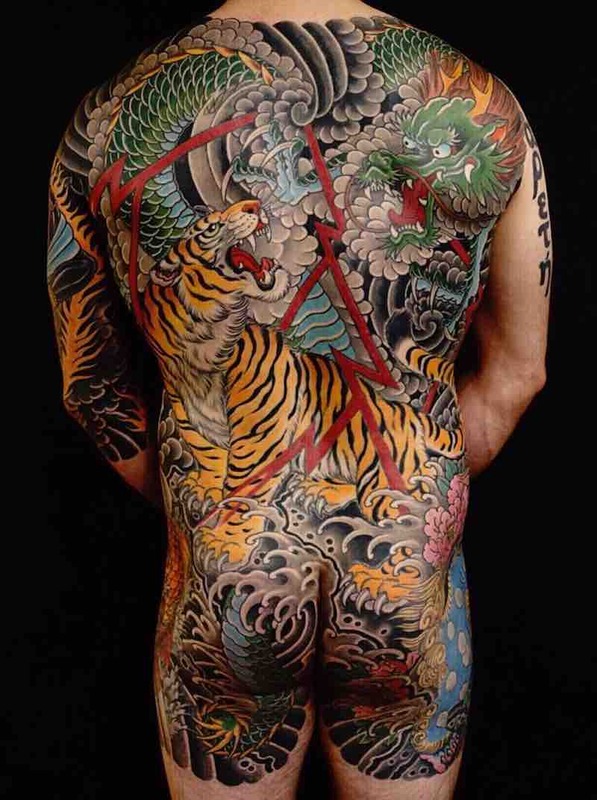 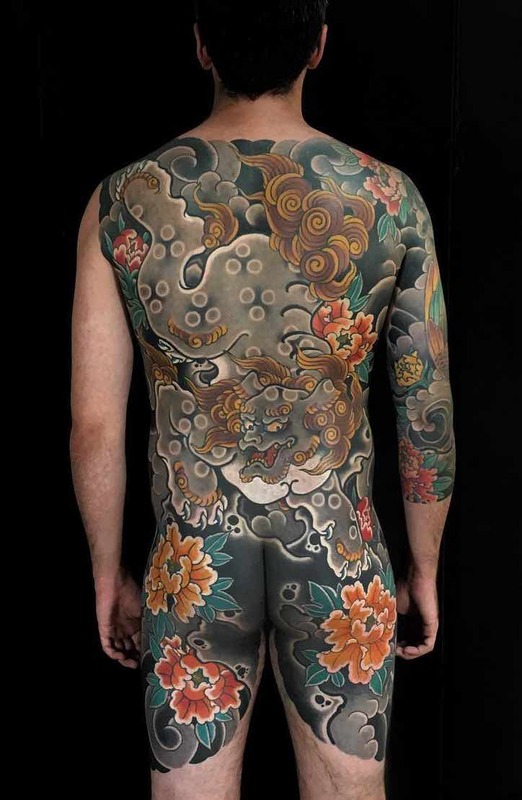 Artists that practice this traditional Japanese tattoo style are rare and can be hard to find. 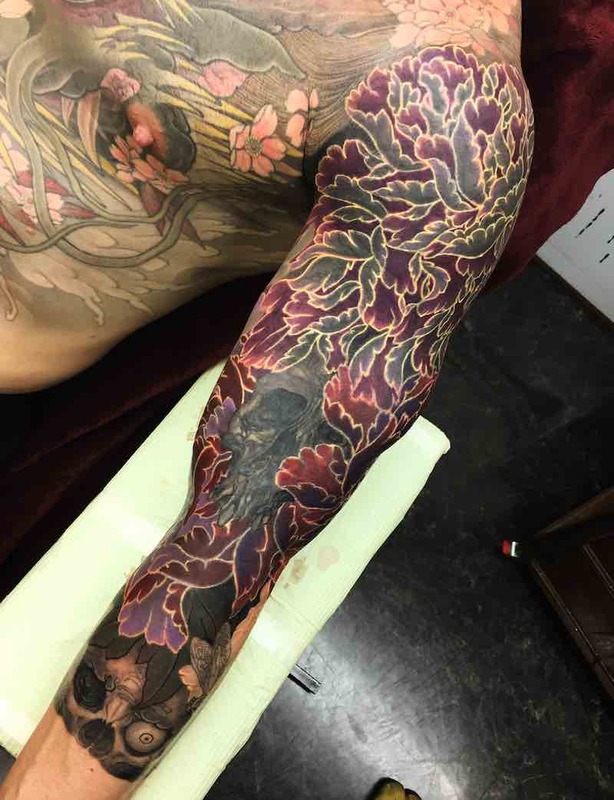 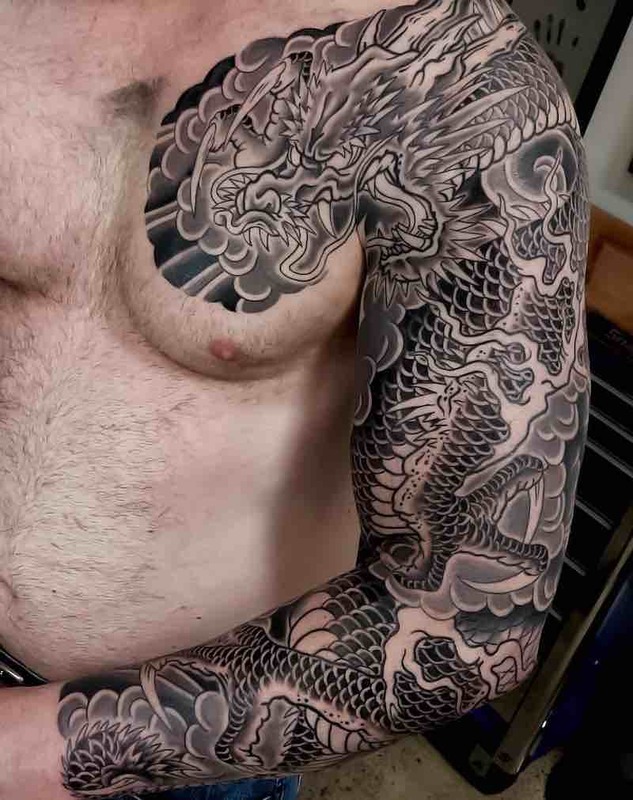 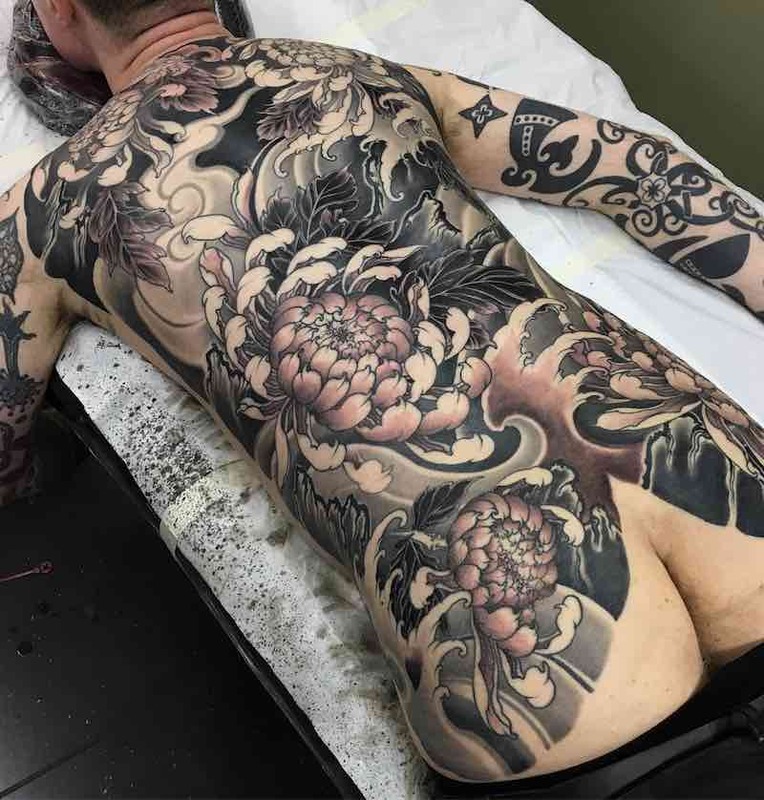 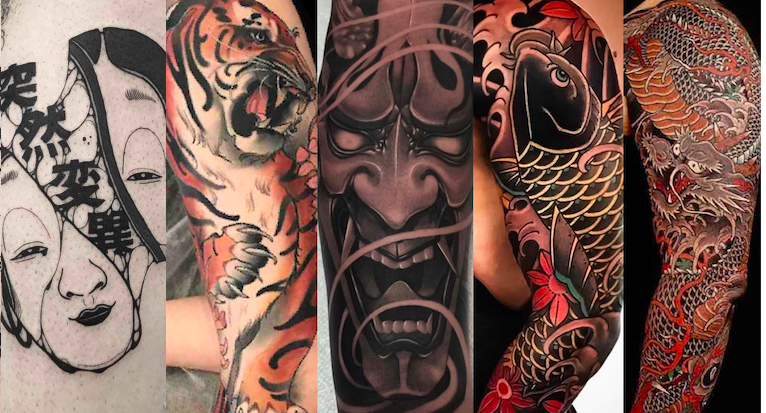 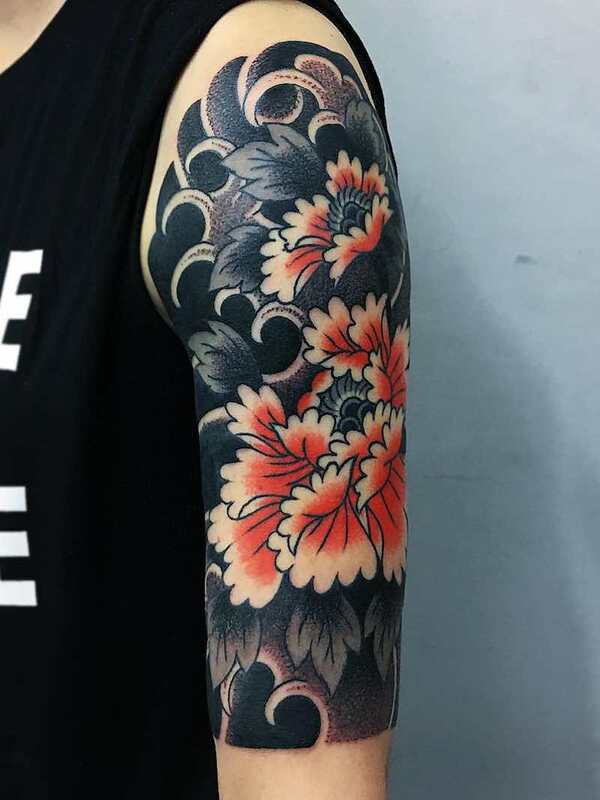 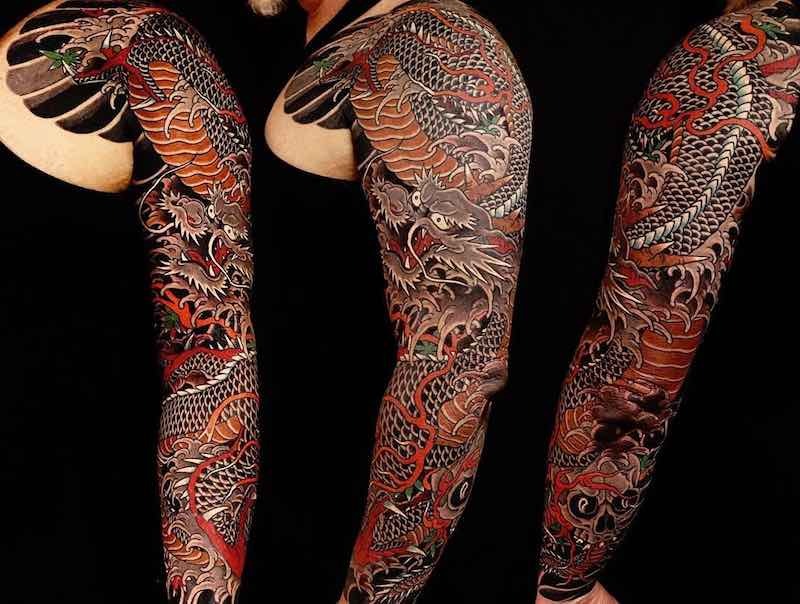 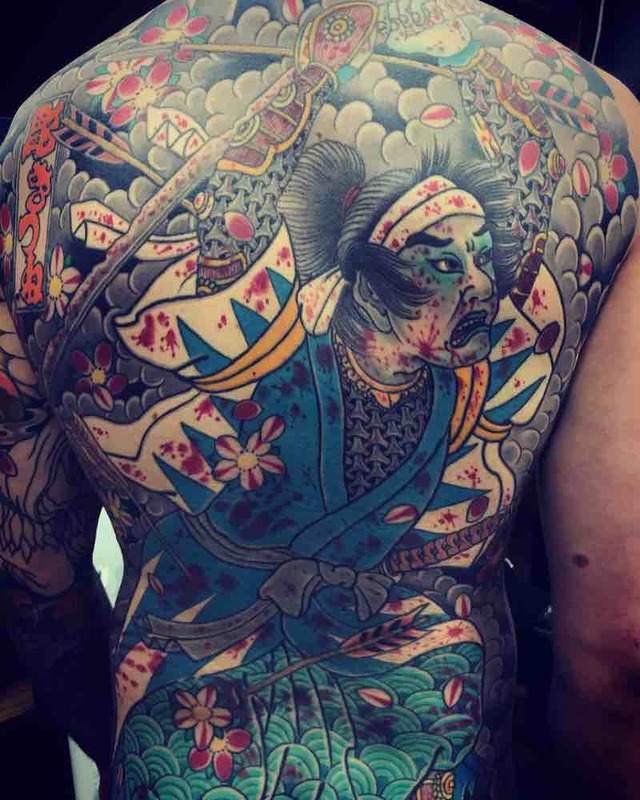 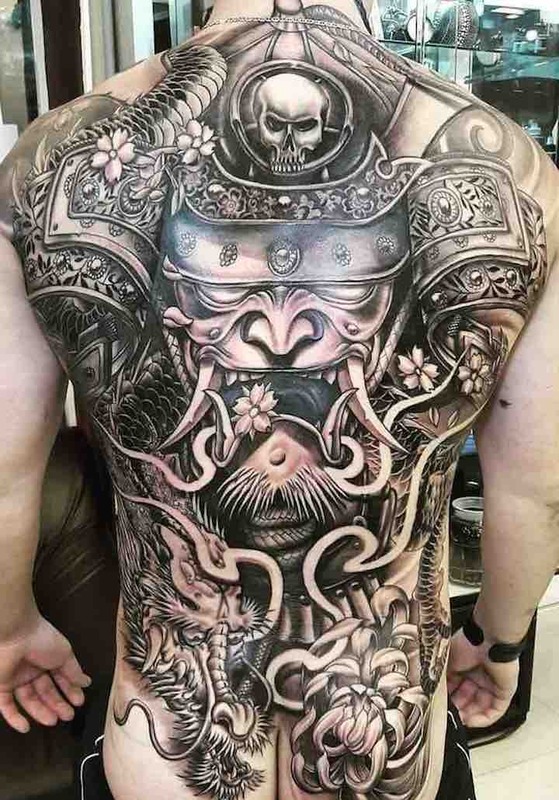 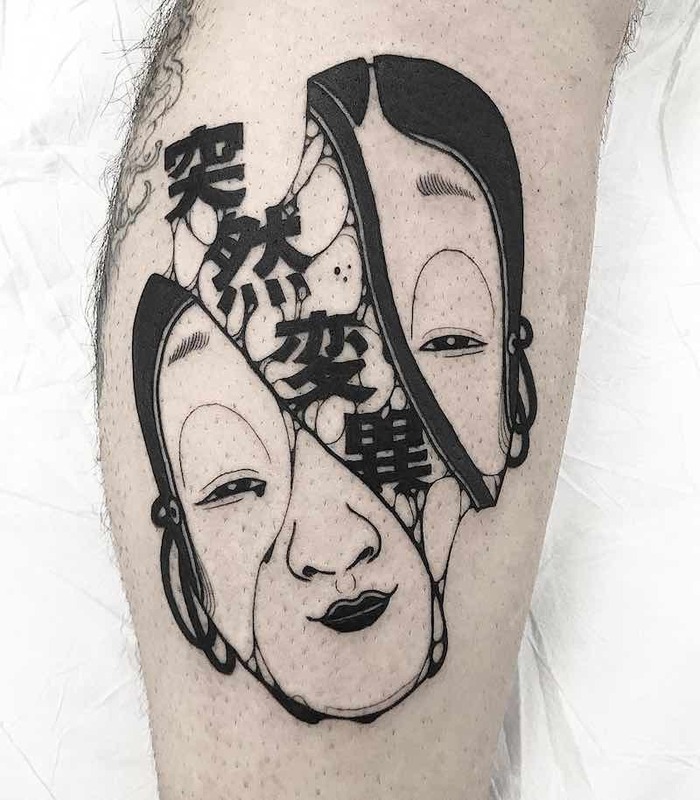 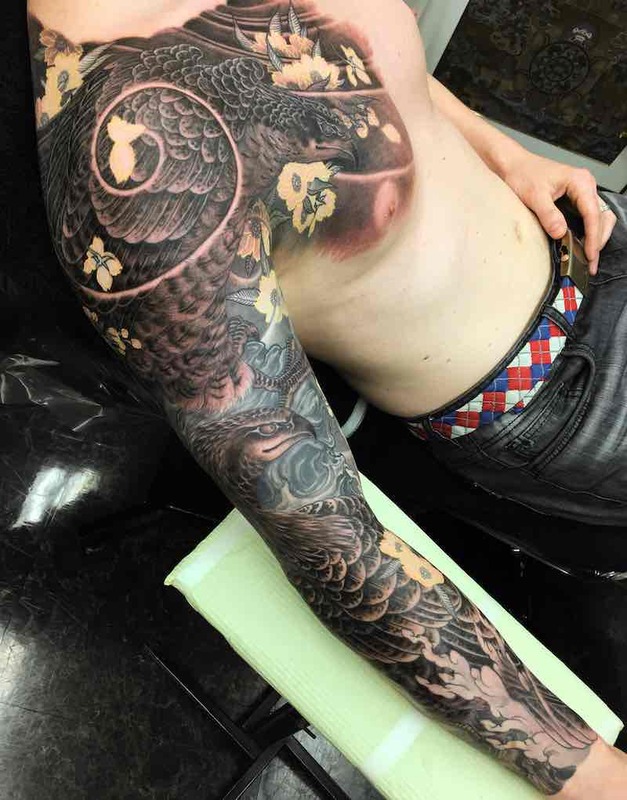 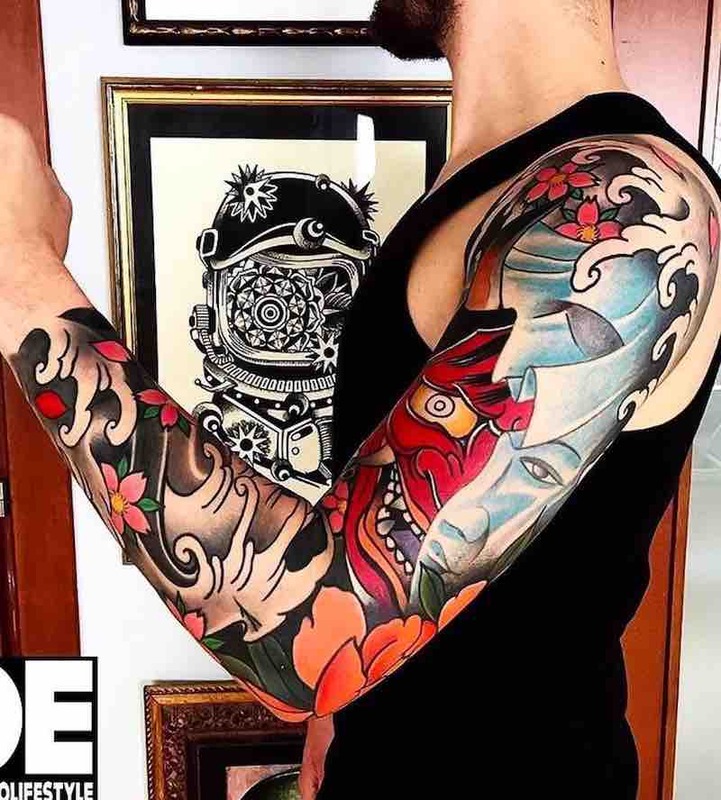 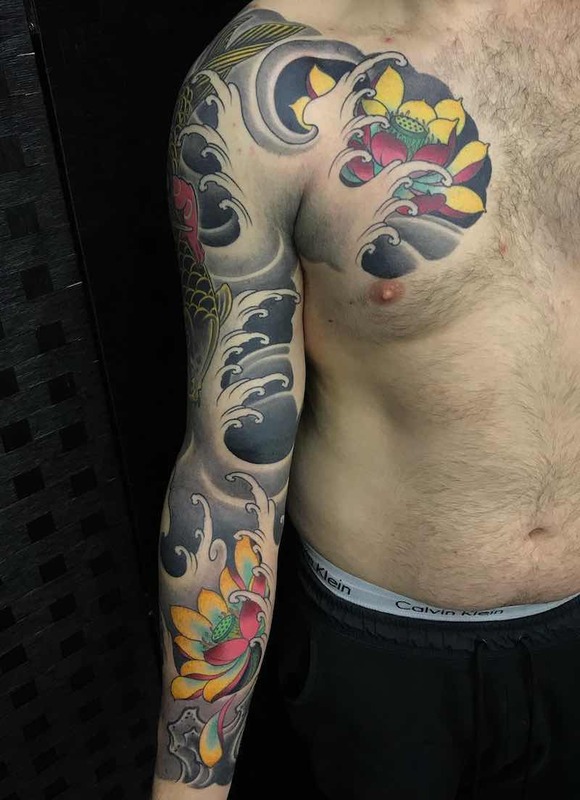 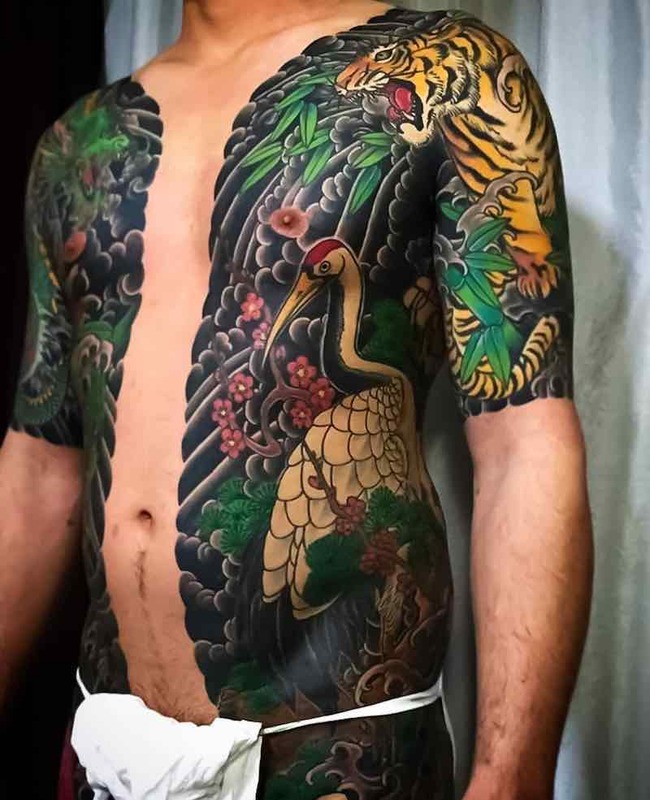 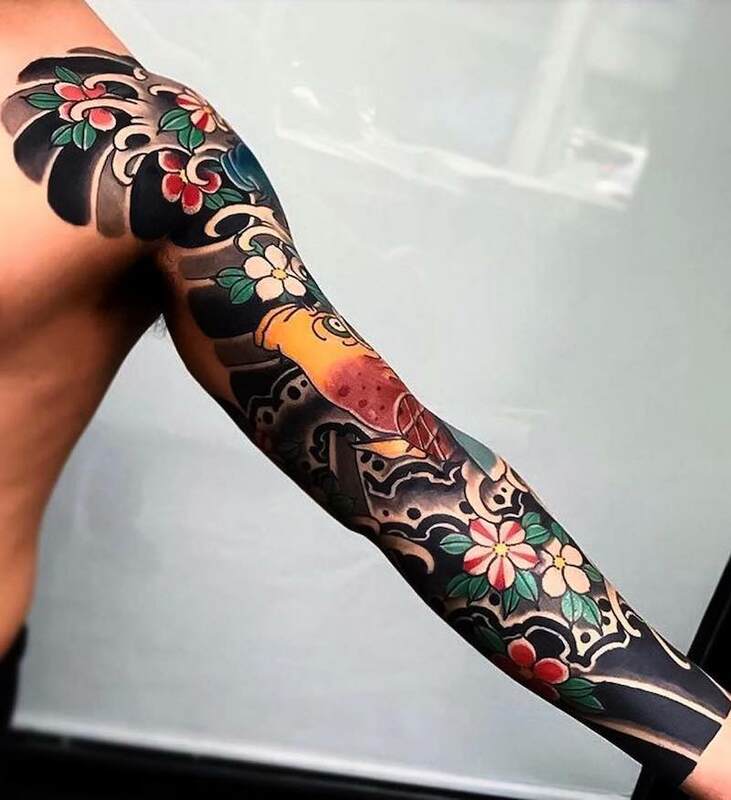 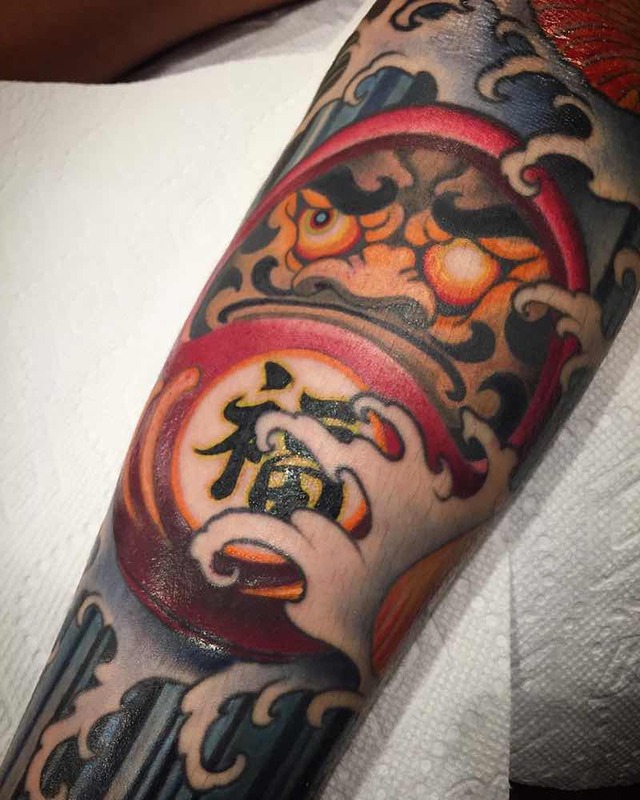 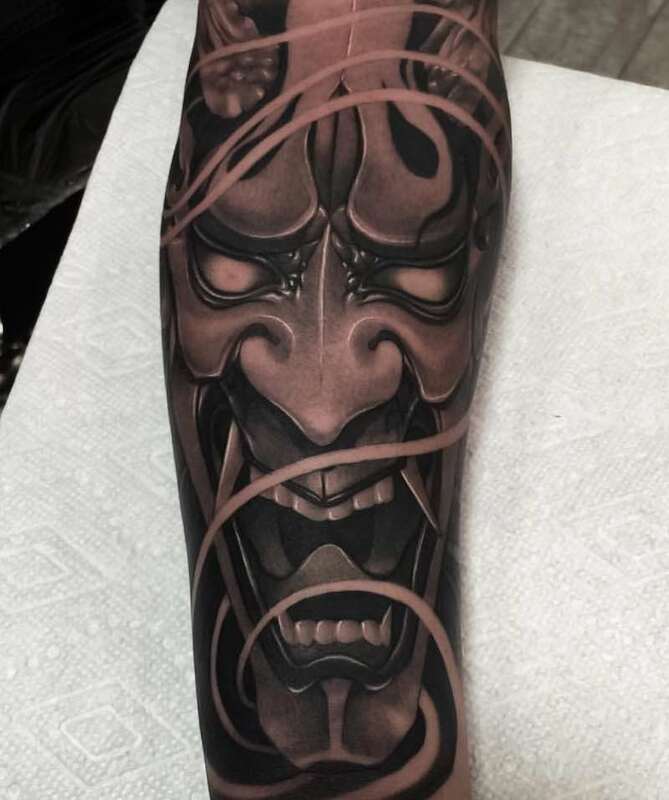 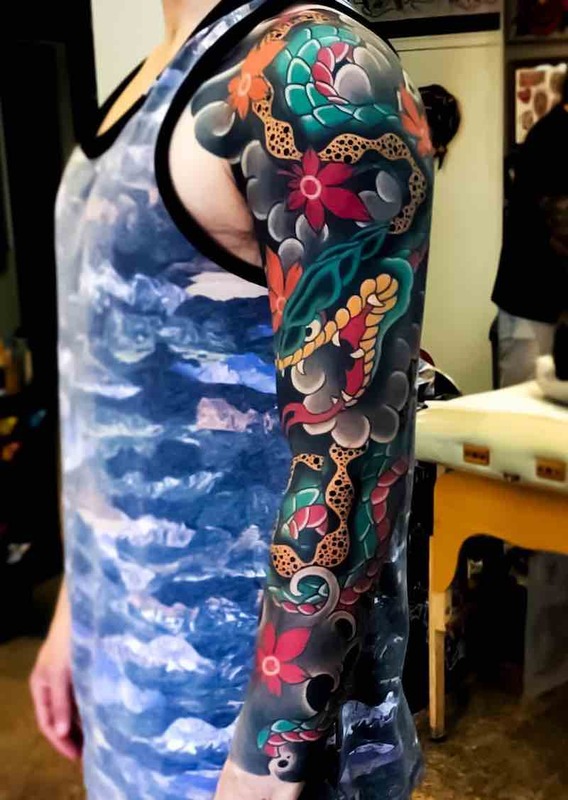 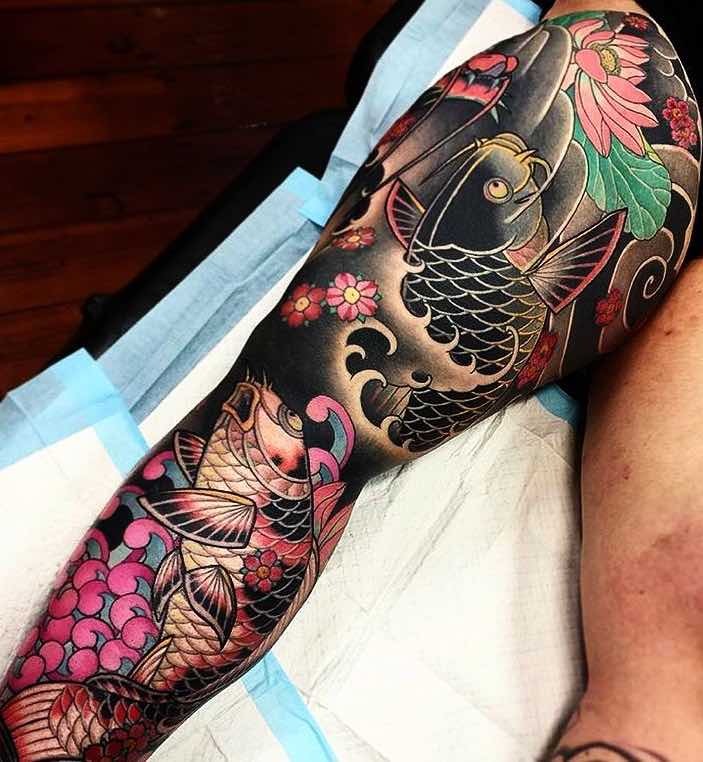 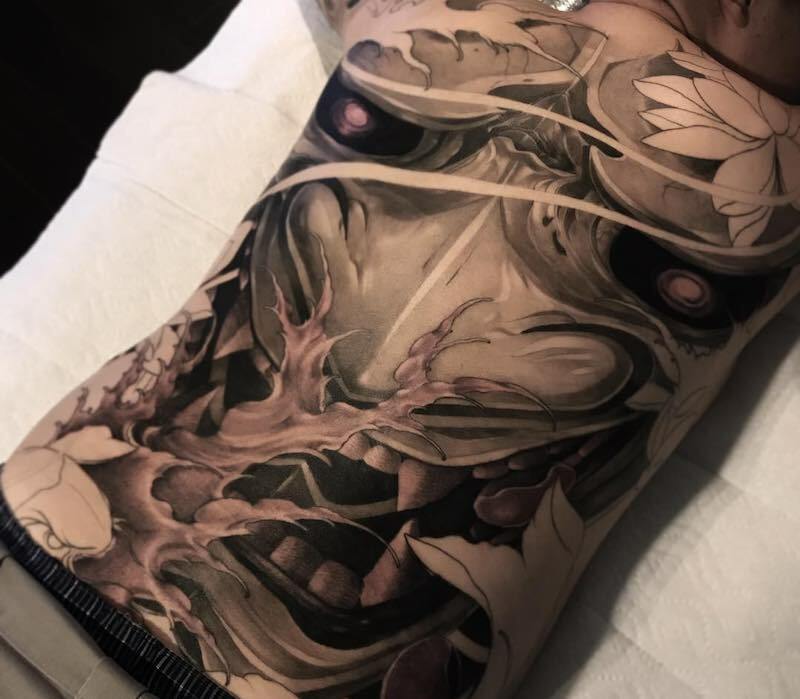 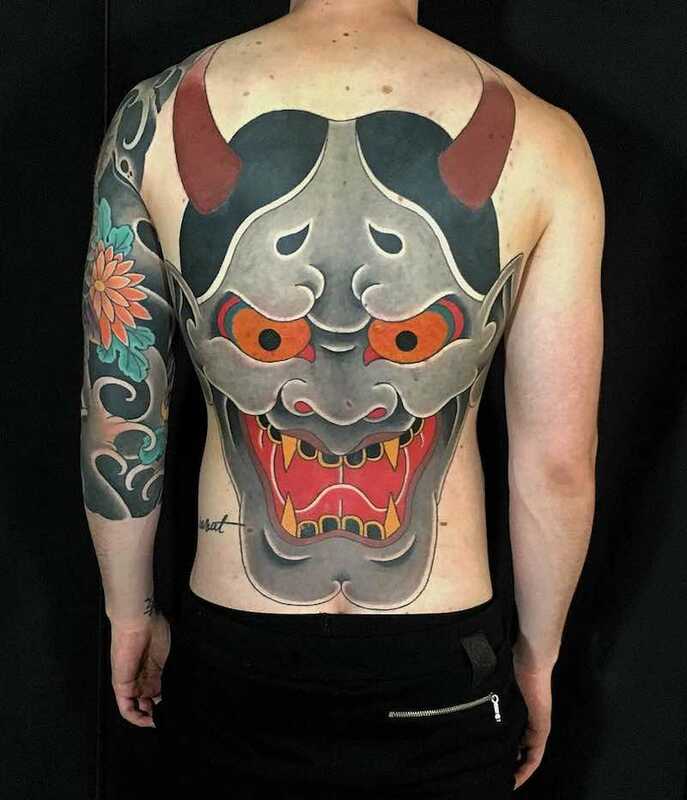 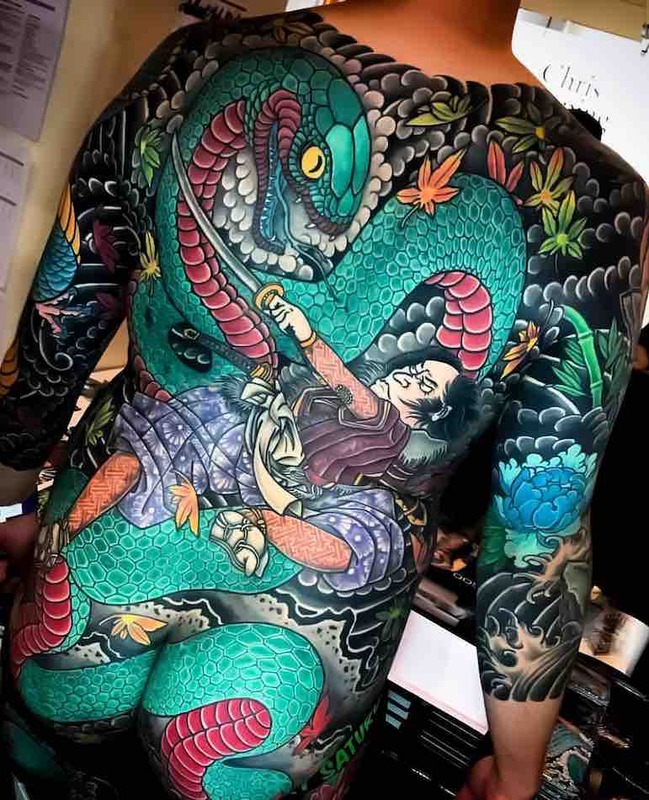 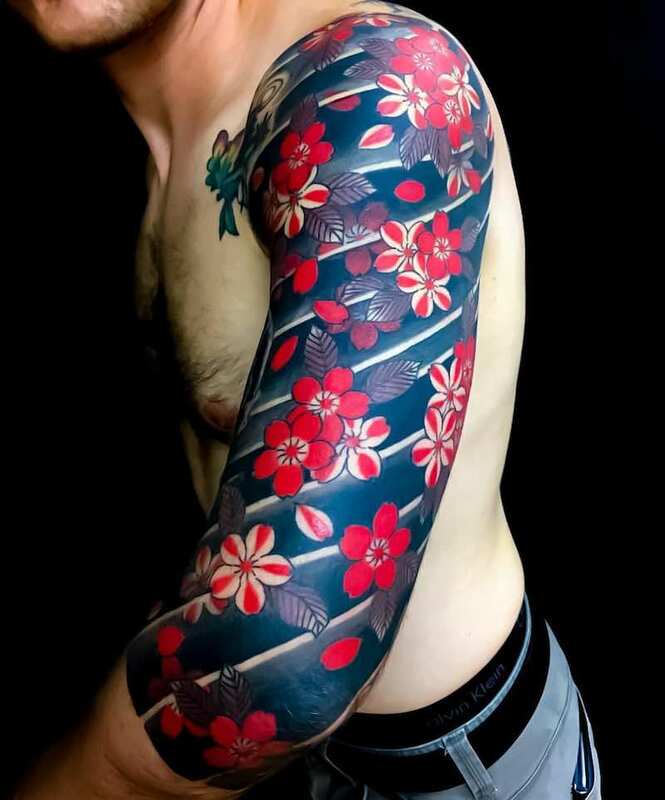 Despite how hard to can be to get a traditional Japanese tattoo many find it worth the effort and consider it to be the best if not the only way to get a Japanese tattoo. 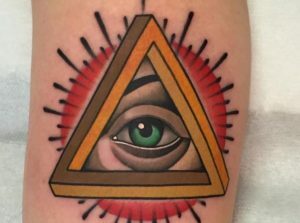 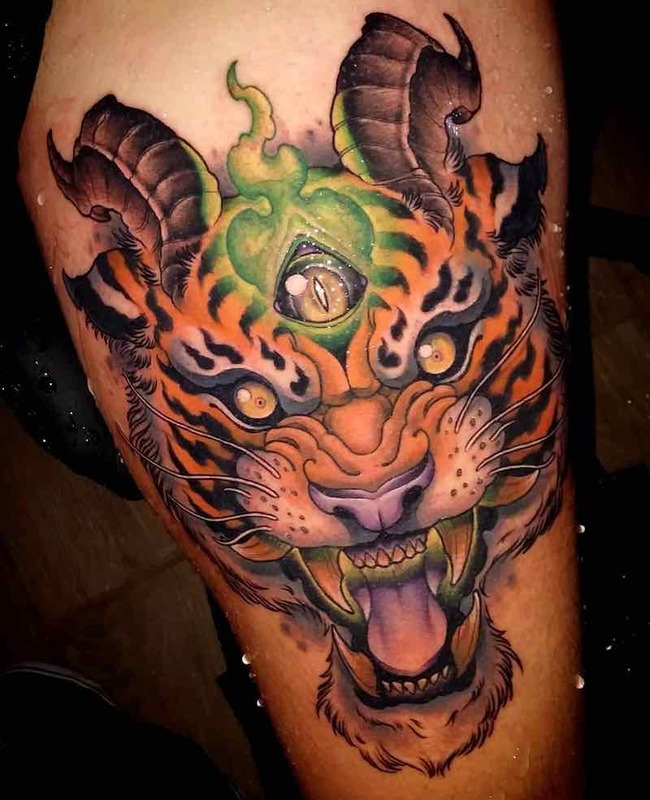 40 Outstanding Eye Tattoos Plus the Meaning and Rich History Behind Them.